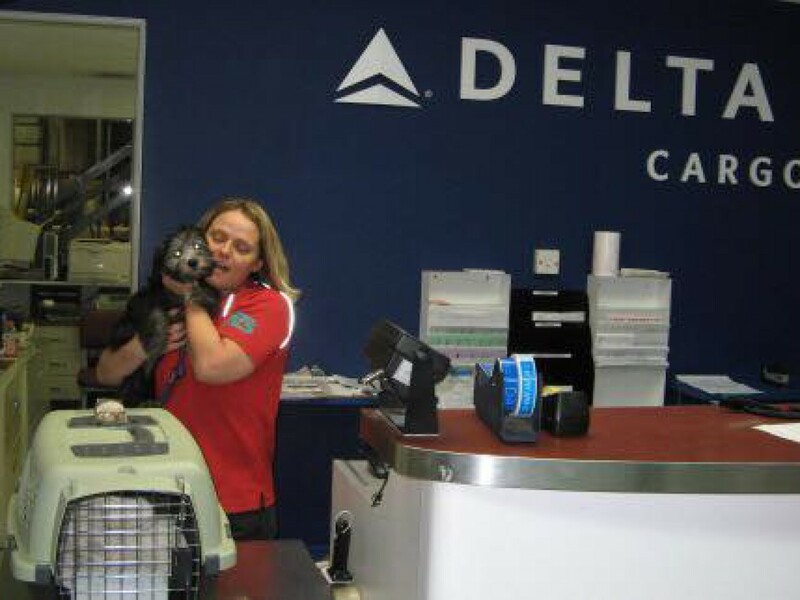 Croshka Siberians can ship a kitten to you on Delta airlines. Delta has been used by Croshka for over 21 years. Atlanta Georgia is Delta’s hub so most are direct flights. We are USDA licensed and GA State licensed so we can ship. Normally Delta charges around $240 which you pay to them on pick up. You would also need to send Croshka $130 to cover the required health certificate from our Vet and a carrier for travel. ← Sweet Siberian Kitten Sochi! !